Welcome to The Beach Lodge, a beautiful restored family home on the seafront of Turoa beach in Titikaveka offering your accommodation needs in comfort and tranquility. Only seconds away is the white sandy beach of Turoa. Imagine sand between your toes, sea water splashing on you, the sun warm against your body we have it at the beach lodge. Enjoy your meal with the view of the beach from your dining area. In the evenings, you get a beautiful sight of the evening sunset from the beach. The beach lodge is your ideal holiday home away from home. Ideal for families’ short and long-term holiday, for couples wanting peace and quiet, for a single adult wanting a real getaway from the hassle of life, and for groups wanting to be together throughout their visit. 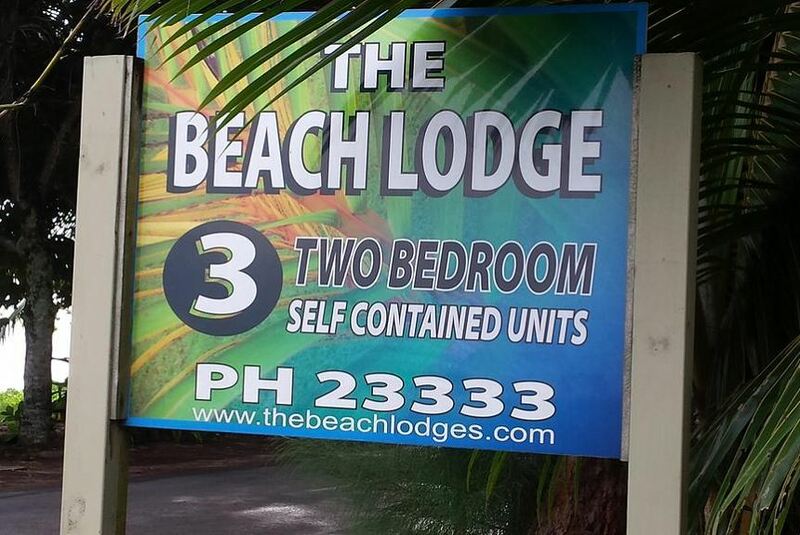 The Beach Lodge is the place for you!